The third album of Country Star Sturgill Simpson. 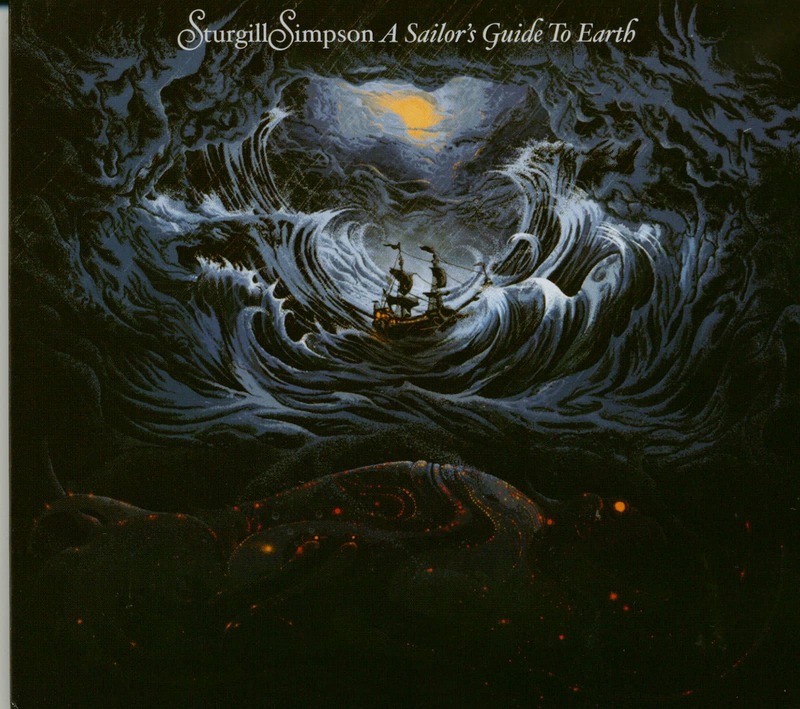 Produced by Simpson, the album was written beginning to end, as a letter to his first child born in the summer of 2014. 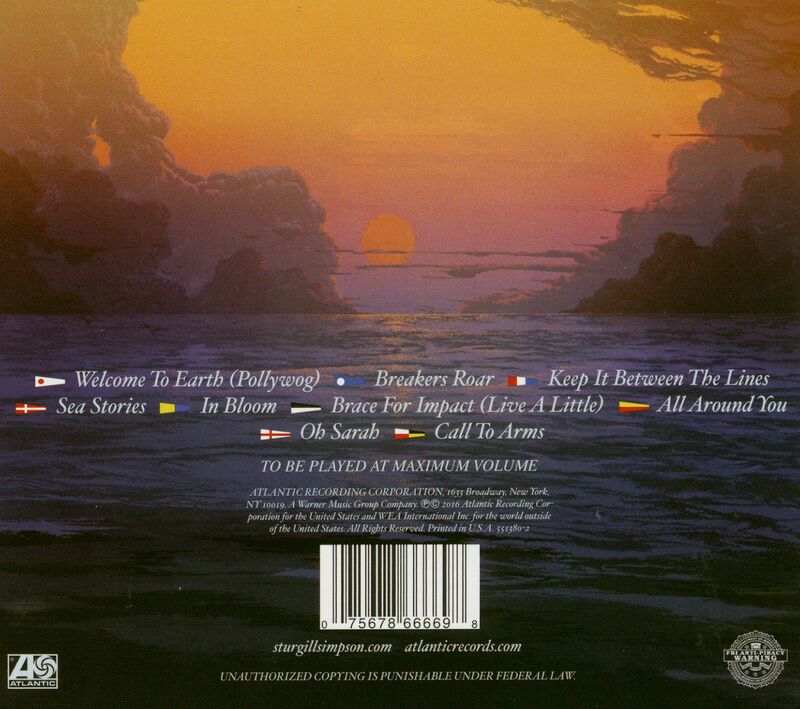 Eight own songs as well as Nirvana's 'In Bloom'. Recorded primarily in Nashville The Butcher Shoppe, Sturgill Simpson was supported in the studio by David Ferguson (Johnny Cash, John Prine, "Cowboy" Jack Clement) and Sean Sullivan. In addition to the members of his touring band Simpson was accompanied by Dave Roe on bass, Dan Dugmore on steel guitar, Dougie Wilkinson on bagpipes, Garo Yellin and Arthur Koch on cello, Jonathan Dinklage and Whitney LaGrange on the violin, plus The Dap-Kings. 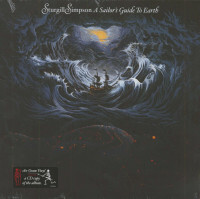 Customer evaluation for "Sailor's Guide to Earth (CD))"